The Gate Lodge is a 2 bedroom holiday cottage at the beginning of the drive to Bamff House with enclosed private garden. 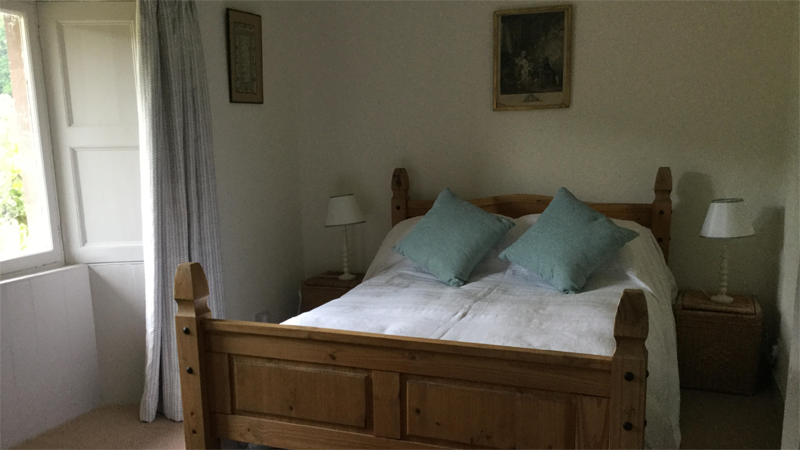 The cottage sleeps 4 and is a comfortable and charming place to stay either by the week or for short breaks. It has one double room and one bunk room. It was beautifully refurbished in 2016. 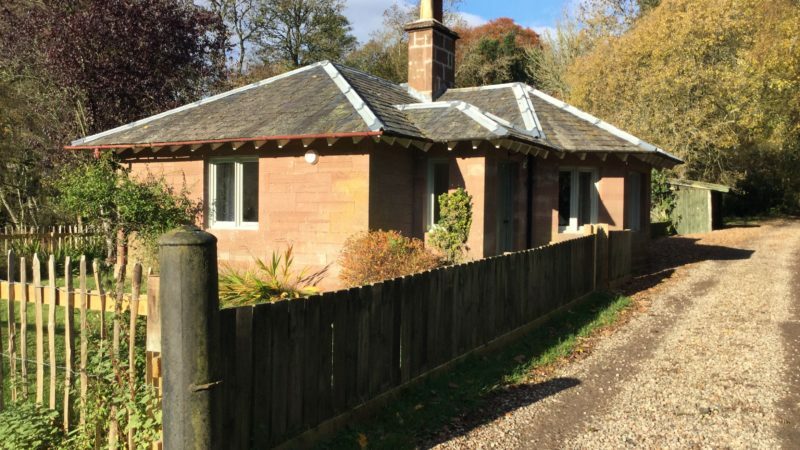 The Gate Lodge is a detached cottage at the entrance to Bamff estate. It has 2 bedrooms, 1 double, and 1 twin with bunkbeds, a small sitting room with wood burning central heating (with electrical back-up). 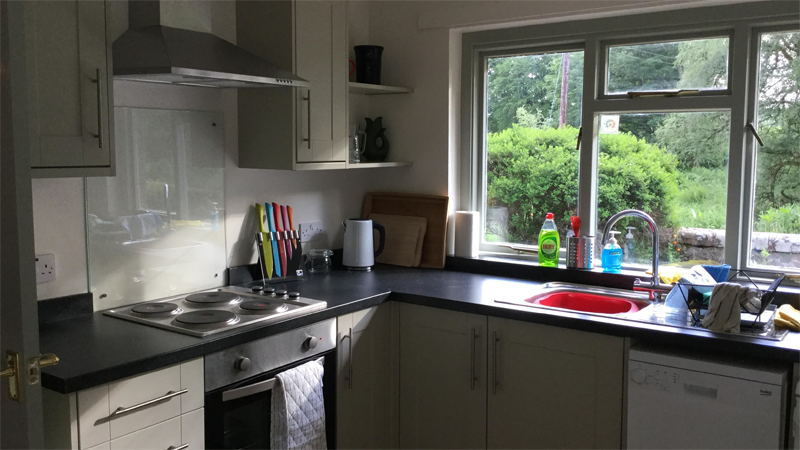 It has a fully equipped kitchen/dining room, and bathroom with shower over bath. 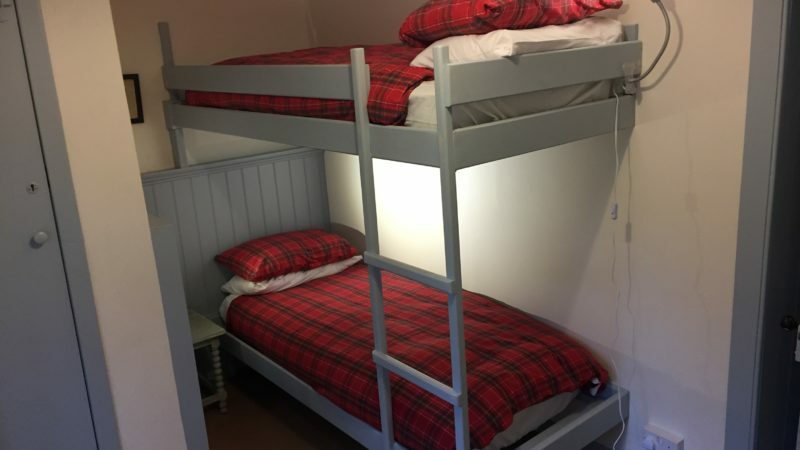 The bunk beds are adult sized and designed so that an adult can sit on the lower bunk. 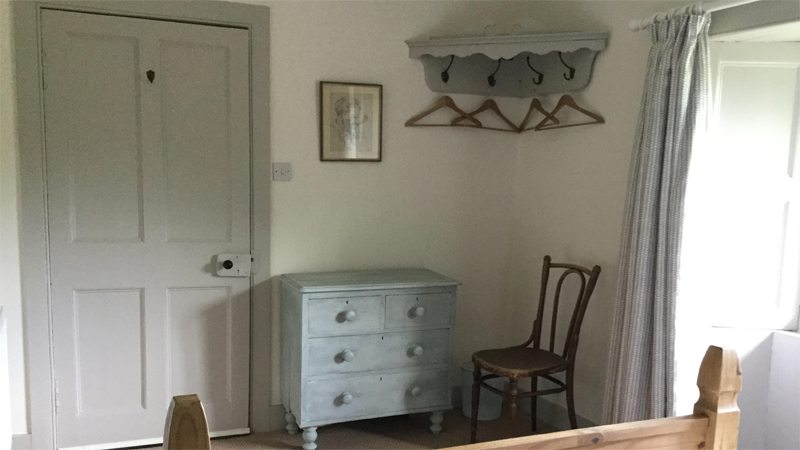 The whole cottage was refurbished in 2016. The furniture and fittings include pieces of antique and vintage character. There is a fully enclosed garden. 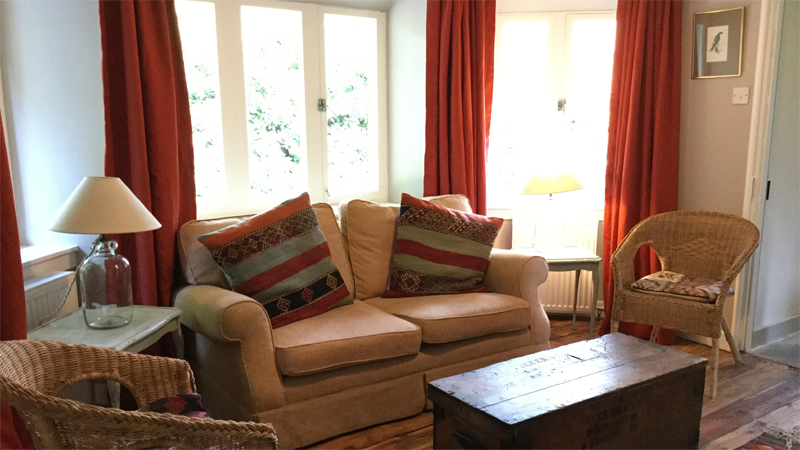 The cottage is warm and cosy and ideal at any time of year. 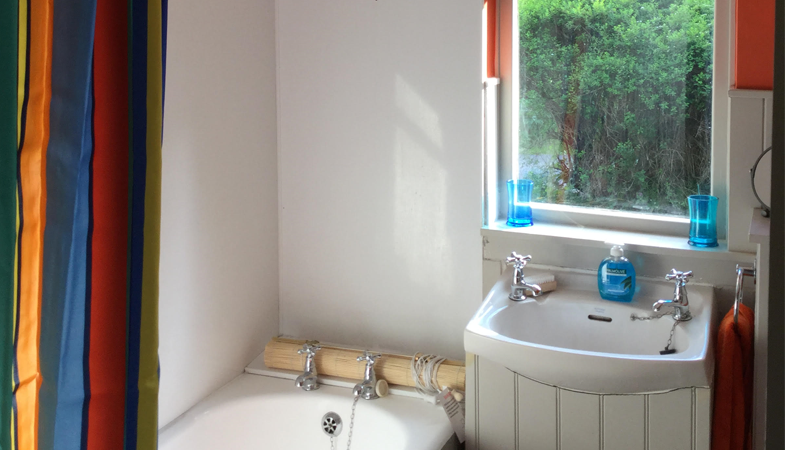 All logs for this property are included in the price to encourage greener heating. Linen and towels are provided. Electricity is included in the price. All logs for the Gate Lodge are now also provided free of charge to encourage you to heat the cottage the green way! There are many lovely walks in the area of all lengths, but you can start by walking up the drive to the castle, through natural woodland filled with small pools created by dam-building activities of the Bamff beavers. Some of the best beaver wetlands in the UK are within yards of the cottage, and many water loving species – such dippers, ducks, herons, frogs and otters may also be seen. 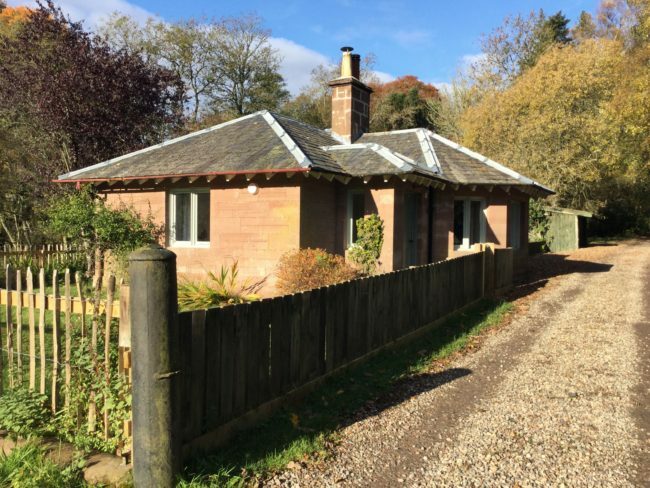 Equally you can head off to enjoy one of the many activities in the area, from golf to castle viewing, or just relax in the cottage or garden and enjoy the peace and quiet. 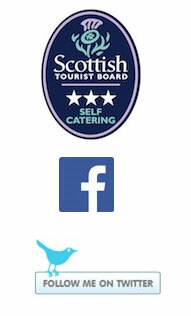 Broadband is now available at the cottage.